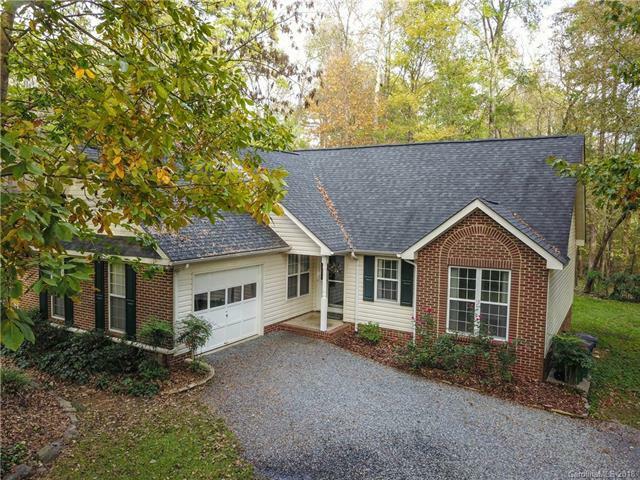 Adorable Ranch on large cul-de-sac lot in Indian Trail. This one will go FAST! It is a open plan with High ceilings in Great room & Kitchen - just painted. Kitchen was updated about 5 years ago with Granite counters, Travertine back splash and white appliances. Lighting has also been updated with nickel finish fixtures in most areas. Master Bath features a Garden Tub with separate shower and a huge closet! The Huge Deck opens up to a private, wooded yard with play set.